What better way to start Summer than with a hot Latin concert like the Premios Juventud VIP Tour (coming to the Belasco Theater, Los Angeles, CA on June 16th)?! Not only am I sharing an essential product in my getting ready for a concert prep, but I'm also sharing a fun giveaway where you can enter for a chance to win 2 tickets to the Los Angeles stop of the Premios Juventud VIP Tour (June 16, 2016 at the Belasco Theater) - click here to enter! Since concerts are typically at night after a busy workday/weekend, I always take a body shower to freshen before I do my make-up and hair. 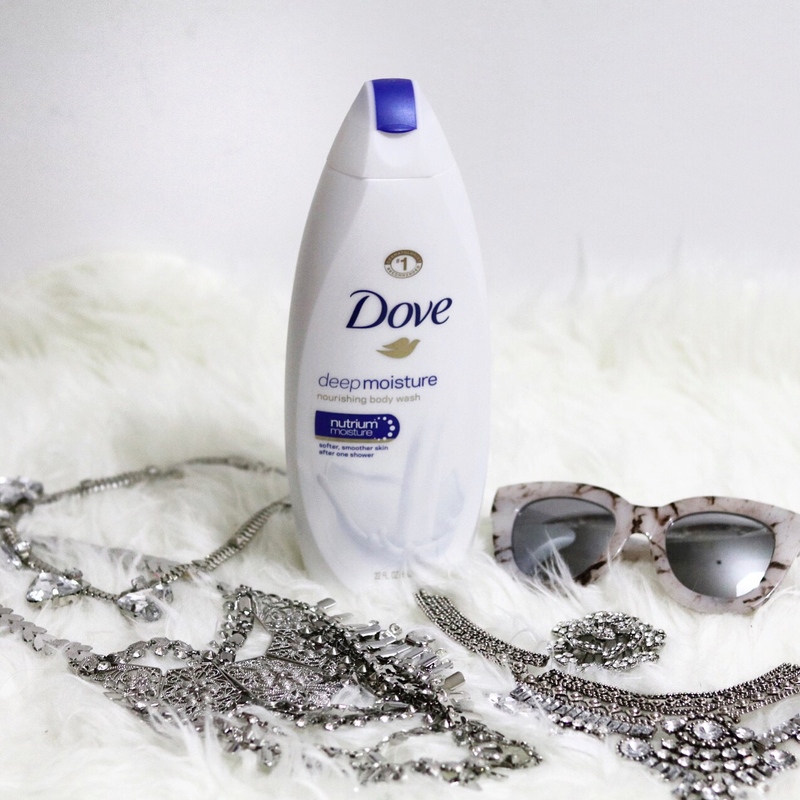 My go-to shower product is my Dove Deep Moisture Body Wash, because it works double duty in that it makes me feel clean while moisturizing my skin. Once I feel fresh, clean and moisturized, I can rock my outfit and get my dancing shoes ready! 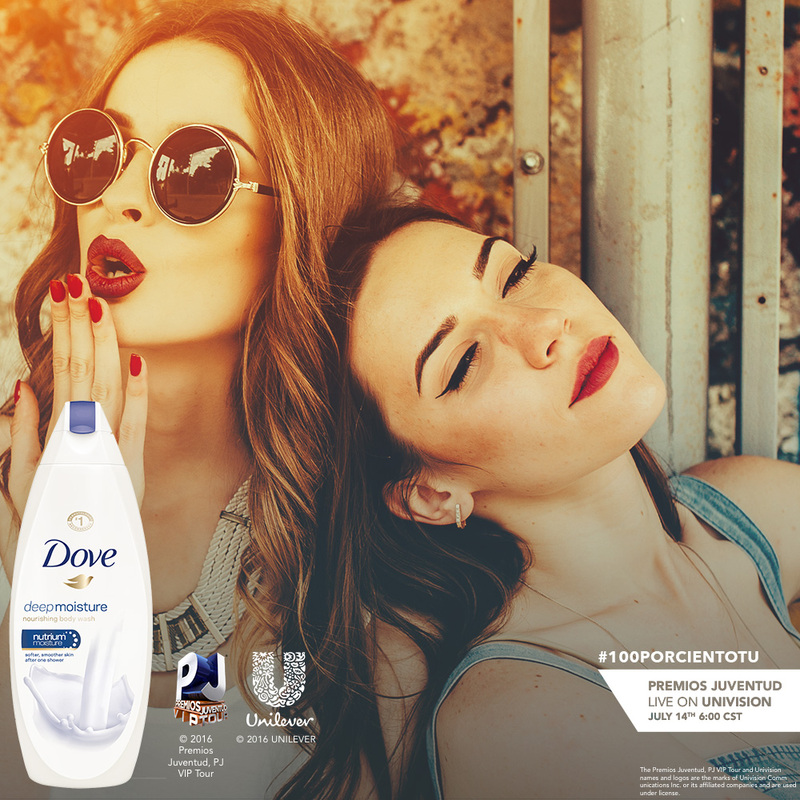 Dove Deep Moisture Body Wash is available at Northgate stores. And don't forget to enter the Premios Juventud VIP Tour Ticket Sweepstakes (going on until June 9th)- Suerte! Post in collaboration with Gigasavvy. All opinions are my own. Loving this post, your outfit is so chic! Love the edgy vibe the moto vest adds to the LBD.